Mark Kalina, MD is an Internal Medicine Physician and a specialist in holistic primary care. He is Board-Certified in Internal Medicine. He received his MD from Case Western Reserve University School of Medicine, Ohio and served his Internship and Residency at University of California, San Diego. Dr. Kalina also has extensively studied and trained in Integrative Medicine. 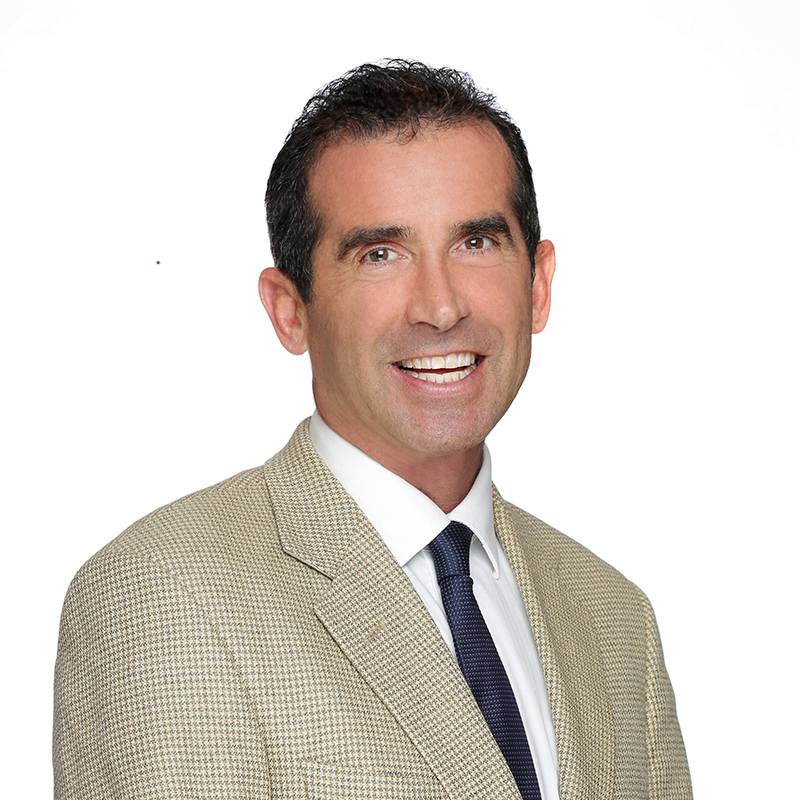 Before joining Guarneri Integrative Health, Inc. at Pacific Pearl La Jolla, he was in private practice in North County San Diego since 2010. Dr. Kalina was Staff Physician at San Diego Cancer Center from 2008 to 2010, and, from 1992 to 2008, he was a Scripps Clinic Primary Care Physician. He joined Guarneri Integrative Health, Inc. at Pacific Pearl La Jolla in May of 2015. His special projects have included holding positions as Medical Director and Group Support Leader of the Dean Ornish Program for Reversing Heart Disease, Medical Director for Scripps Clinic Wellness and Prevention Programs, and Physician Leader to Medical Missions to Fiji in 2010 and 2012. After receiving his medical degree from Case Western Reserve University School of Medicine, Dr. Kalina went on a journey through the many corridors of medicine and healing: intensively studying and practicing primary care, geriatrics, hospital medicine, hospice care, specialty medicine (cardiology and oncology), complementary integrative medicine and lifestyle medicine for wellness and prevention. What he discovered was informative and clear: healing in America is ready for a breakthrough to a new dimension in the realm of chronic care. Dr. Kalina works closely with both Mimi Guarneri MD, FACC, ABOIM, Integrative Cardiologist and Medical Director, and the Naturopathic Doctors at Pacific Pearl La Jolla. His Internal Medicine practice includes in-office and home visits, MD/ND comprehensive wellness assessments, and cold laser therapy treatments, among others. Outside of the office, Dr. Kalina enjoys sports, biking, activities at the beach and provides support in regional hospice care. He also leads Friday morning group walks at the beach that start from Pacific Pearl La Jolla.